Revolutionary Threads offers an American Rasta’s retelling of episodes in American history with an anti-colonial thrust, accented by Bobby Sullivan’s (Soul Side) own personal experiences. 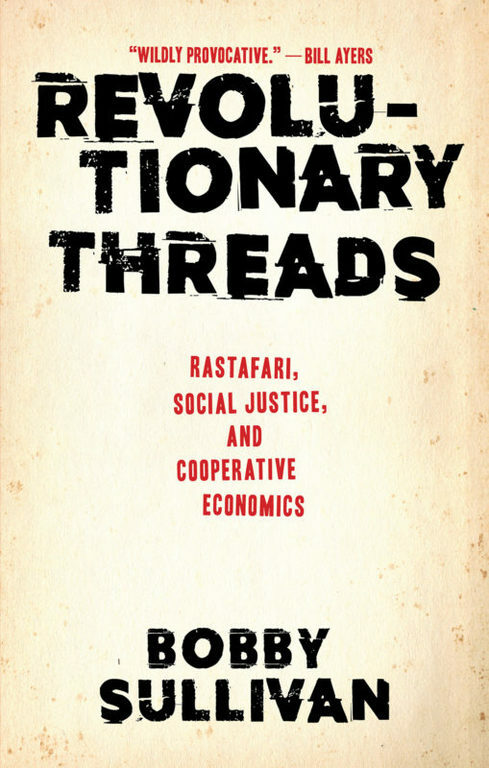 The book ties together various subjects while returning each time to the culture of Rastafari, social justice movements, and cooperative economics. From how we perceive history in general, America’s pre-colonial past, and global capitalism’s early development and the resistance to it, to political prisoners and a celebration of religious tolerance, the book approaches North America with an African-centric perspective. Sullivan aims to dispel the oversimplification of our perceptions of Rastafari, as well as other cultures, in the age of the Internet, where the loudest voices are often the most extreme and divisive.